Comments Off on V5D Released! V5C has been released! This update mostly contains fixes and cleanup from the previous build and includes a final release of Zandronum 3.0 (instead of a lousy beta). In addition, 2 maps have been completely replaced! Comments Off on V5C Released! Mega Man 8-bit Deathmatch – V5 Released! It’s been 2 years since the last update, but MM8BDM continues on! Mega Man 9 was a fantastic little treat from Capcom (and Inti Creates) that even became the favourite Mega Man game in many people’s hearts. I have always loved 9 as I do the other Mega Man games, and ever since it’s release I’ve always wanted to do it justice in MM8BDM. We’ve had to make some interesting choices here and there but I think the end product is something MM9 fans will enjoy, and we have plenty of surprises for Mega Man fans as well so scroll down and grab the download link below! The Robots are rising up once again. Are you the hero you think you are? Time to find out! Download MM8BDM V5 on the 29th of July! Mega Man 8-bit Deathmatch – V4c Released! This is no April Fools, MM8BDM is getting another update! This version aims to make a minor few adjustments/fixes but most importantly to update Zandronum to 2.0. This will mostly help out modders as it adds a few more editing features and bugfixes from ZDoom. Want to see the MM8BDM patch notes anyway? Click here! Mega Man 8-bit Deathmatch – V4b Released! Happy new year from Cutstuff.net! People come and go in our community but that does not stop Mega Man 8-bit Deathmatch from staying alive and up to date. This version includes a couple of new features but mostly fixes and a very important update to the next Zandronum version (bundled with the game). Grab it from the download link below or click here to view the list of changes first! Mega Man 8-bit Deathmatch – V4 Released! Mega Man fans rejoice, as Mega May continues to explode with new Mega Man content and announcements! 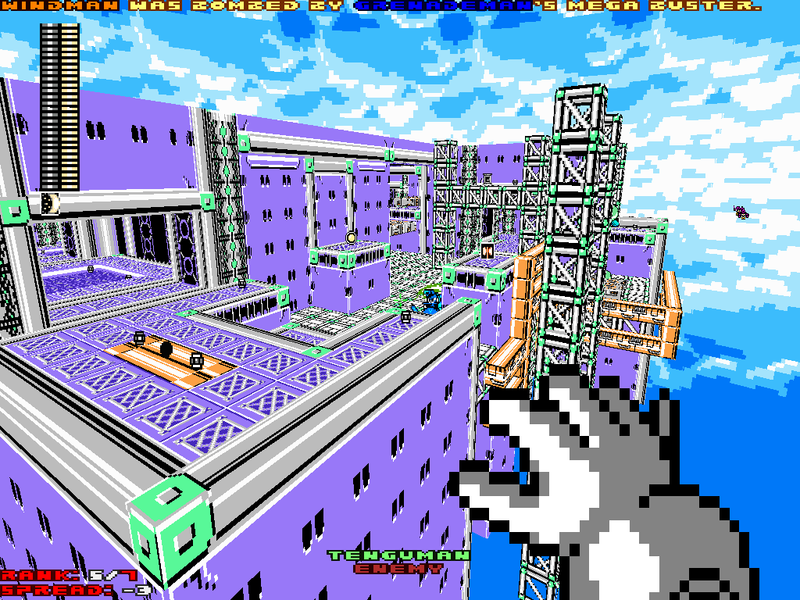 As expected, Cutstuff continue the celebrations with a new version of Mega Man 8-bit Deathmatch! This update includes Mega Man & Bass content, a game that was released on the Super Nintendo originally in Japan only but eventually made it’s way onto GBA around the world. 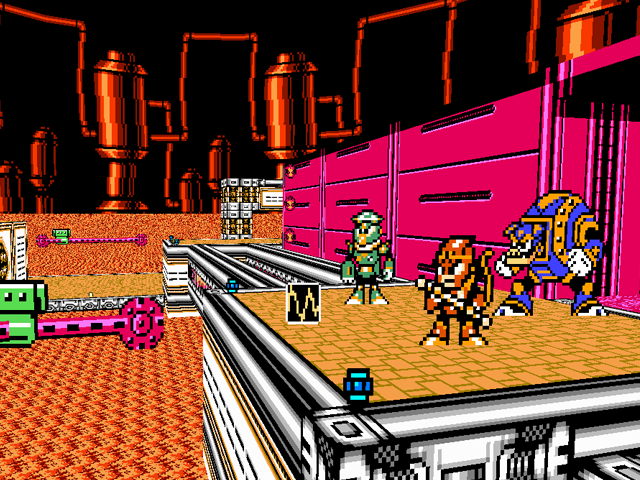 Did you know: Capcom made Mega Man & Bass on the SNES for kids who weren’t rich enough to own a Playstation to play Mega Man 8? 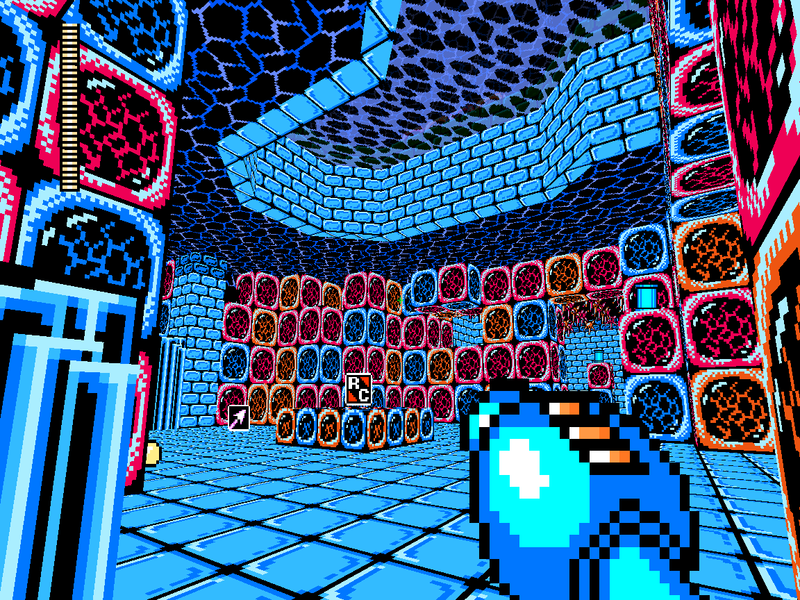 Mega Man 8-bit Deathmatch – V3b Released! 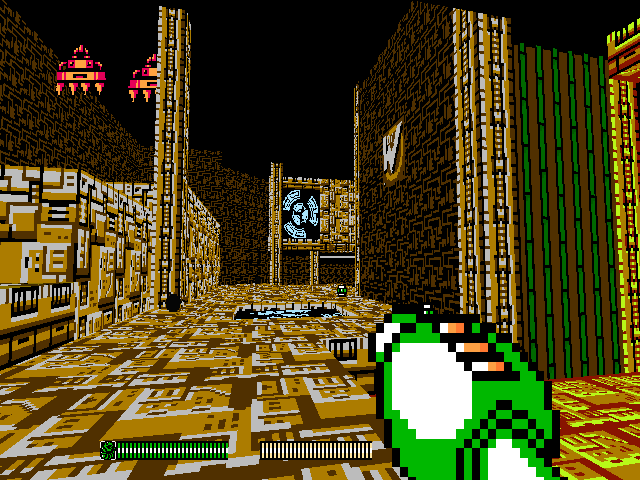 MM8BDM gets better and better with a new version! This update is all about refining old content, and includes many updates and fixes to maps and weapons. The highlight of this patch though is the inclusion of replacement maps! Out with the old and in with the new! Shadow Man, Top Man, Gemini Man, Wave Man, Spring Man and Burst Man have all been blessed with all new arenas. But that’s not all! Many older maps have received significant layout and quality changes. Click here to check out the full change log, or download below and check out the new additions for yourself!